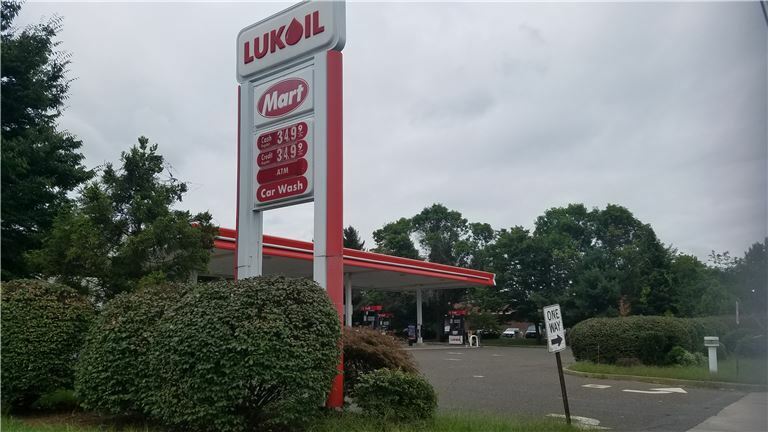 Absentee managed, very profitable Luk Oil Gas station. The gas gallon profit margin is .45 cent and pumps 900,000.00 gallons per year. It generates $405,000.00 profit in a year. The Mart – retail convenience store, revenue is over $850,000.00 in a year, net 32% margin generates $278,000.00 in a year. The lottery commission is $66,000.00. Hand carwash is in the process of being set up and expects to generate minimum $50,000.00 in a year. All revenue numbers are verifiable. Employees are unaware of the pending sale. The owner wants to keep the sale in private.